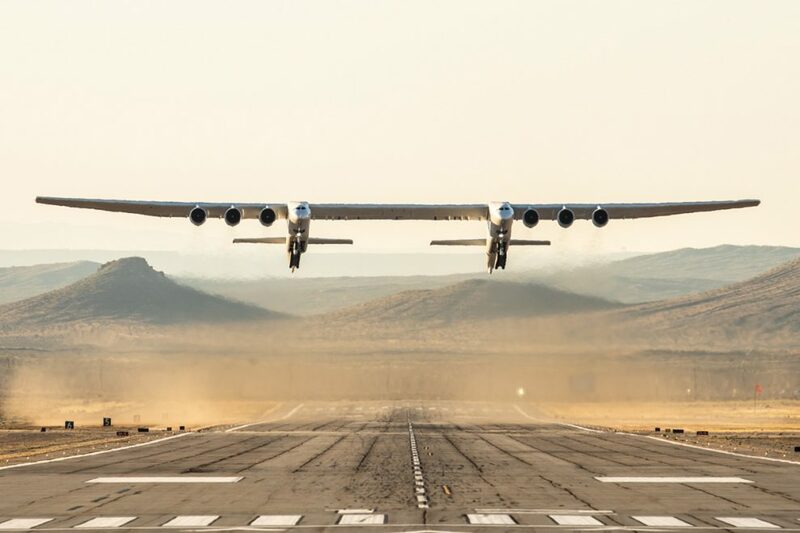 It was not long before Paul Allen, founder of Stratolaunch, could see the first flight of the incredible aircraft created by his company, the giant of two fuselages that is considered by some the largest airplane in the world. Allen passed away at age 65 on October 15 last year, only 181 days to see his dream come true. 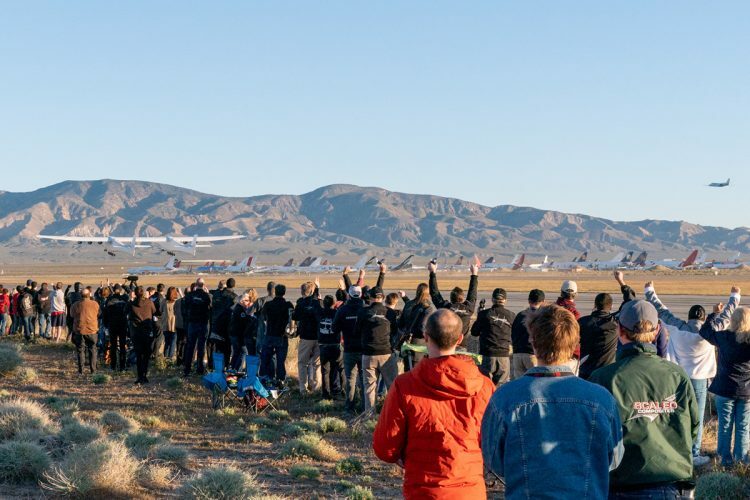 The first flight of Stratolaunch, a project of Scaled Composites, founded by the legendary Burt Rutan, lasted 2 hours and 30 minutes and reached 17,000 feet (5,180 meters). 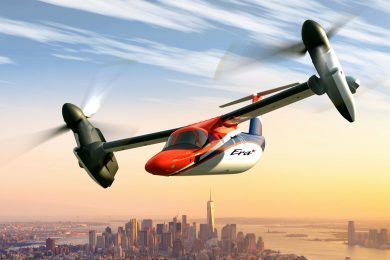 The top speed was well below that projected for the plane: 189 miles per hour (304 km/h). 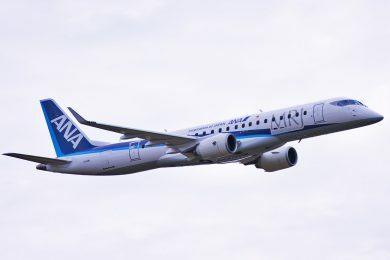 The milestone reached on this April 13 is good news for the company that went through two setbacks at the end of last year. 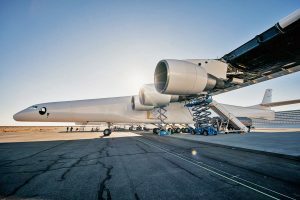 In addition to Allen’s death, Stratolaunch eventually gave up building a series of rockets and spacecrafts with which it intended to play a significant role in the growing market for satellite launches and other space artifacts. 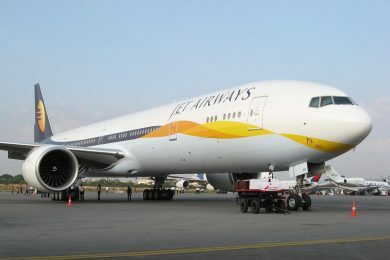 Now the company plans to focus on homologating the huge aircraft in order to be able to offer its services as soon as possible. 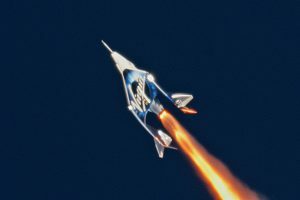 Unlike other private companies like SpaceX that launch their rockets on the ground, Stratolauch bets on the more economical method of air launch. 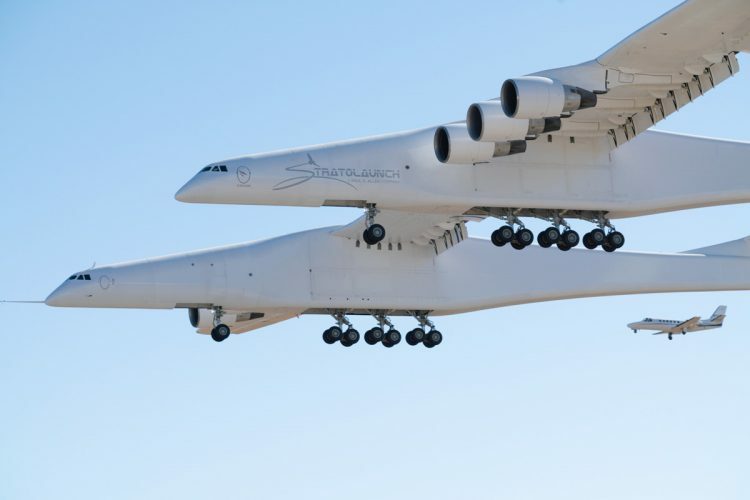 With the Stratolaunch, an aircraft that transports its artifacts between its two fuselages, the great advantage is its immense capacity of external transport. 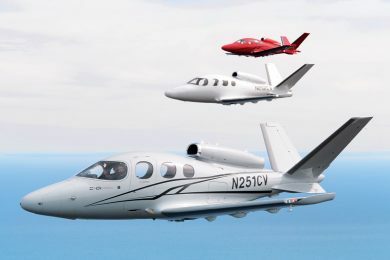 The six-engine jet can take off with up to 500,000 pounds of weight. 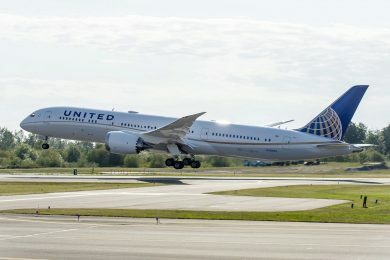 It has 385 feet (117 meters) wingspan, far more than the largest aircraft ever to fly, such as the Airbus A380, the Antonov An-225 or even the H-4 Hercules, also called “SpruceGoose”, created by Howard Hughes. The length does not approach the An-225: 238 feet (73 m) against 276 feet (84 m) from the Antonov and even the Boeing 747-8 outperforms them with 250 feet (76.4 m). But it is at the maximum takeoff weight that the Stratolaunch impresses. 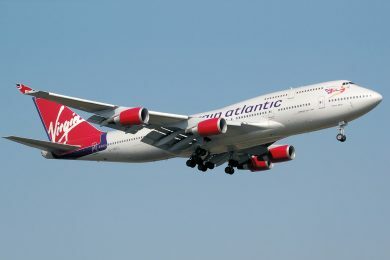 They are 590,000 kg, slightly less than the An-225 (640,000 kg), but much higher than the A380 (545,000 kg). The Paul Allen plane carries a lot of cargo, 500,000 pounds (227,000 kg), but slightly less than the Antonov – 551,000 pounds (250,000 kg). 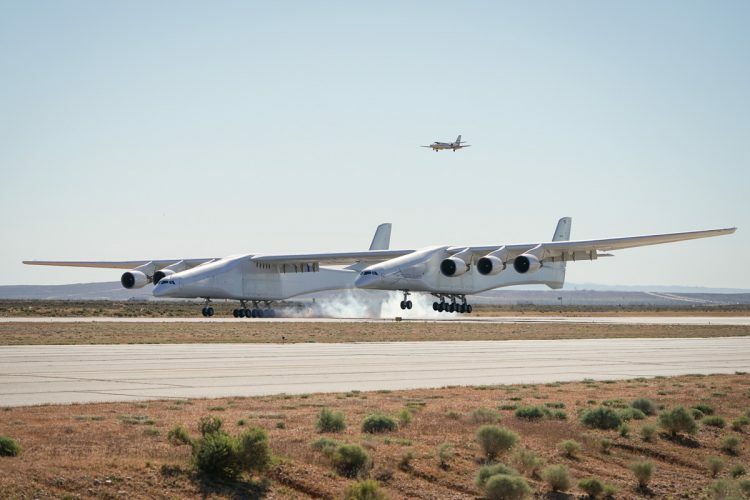 It remains to be seen when the giant made in composite will go into commercial operation, which Stratolaunch has not yet revealed.